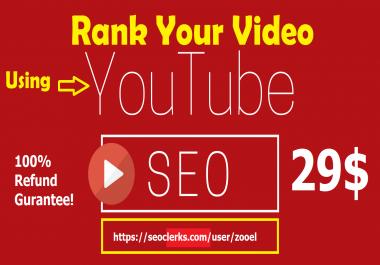 With this SEO campaign you can rank any website, blog, video, article, post, product, or service. You can use it as well as SEO for amazon, ebay, etsy, shopify or any other e-commerce platform. 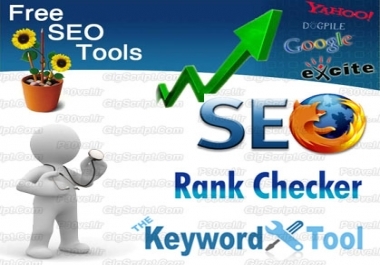 - Tire 2 = 10,000 blog comments, that will help to rank the new Tire 1 backlinks. 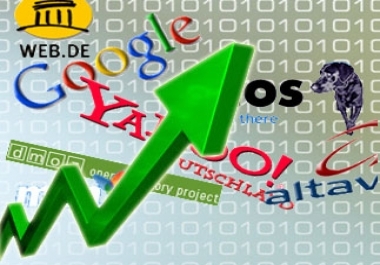 All new backlinks will be submitted to a premium indexing service. Please take in consideration that SEO is a very slow process. It's very cheap compared with alternatives, but it can't bring instant targeted web traffic, sales or other miracles (how some buyers might expect). - a short description of your website, blog, video, etc. Please do not submit adult, pharma, gambling, spammy, illegal links.